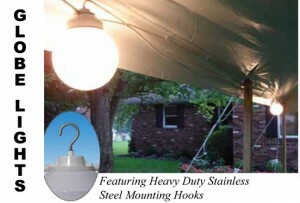 10oz Vinyl Laminated Polyester Tops with steel poles and guy ropes attached to 24″ stakes. **Other towns in Dutchess County have an additional delivery charge. 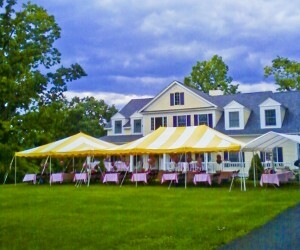 Call American Tent and Party Rentals Today at (914) 490-5394 to RESERVE all your Party Tent needs! … click here to use our Contact Form. 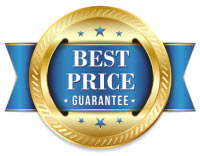 Lowest Prices in Dutchess County…GUARANTEED! We take great pride in giving great service AND great prices to our customers. 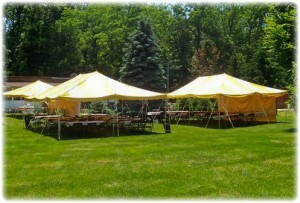 Call Terry today at (914) 490-5394 and book your party tent. 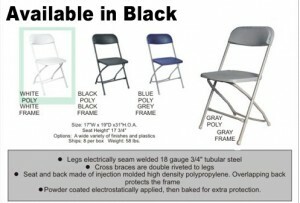 If you find the same party rental products for a lower price, we'll BEAT that price! 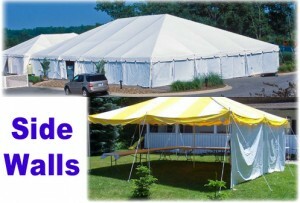 We've used American Tent Rentals. Great service, great prices, great advice. ~Barbara G.
Thank you SO much for the tent, chairs & tables! Your set up crew was super polite and worked quickly (they even arrived half an hour earlier than expected!) and everything was very clean and in great condition. And no one can beat your prices! ~Christina L.
"We used you for our daughters high school graduation party and we highly recommend American Tent & Party Rentals ⭐⭐⭐⭐⭐ Great local business, well run, affordable pricing, on time, accessible, responsive - you made it easy for us! 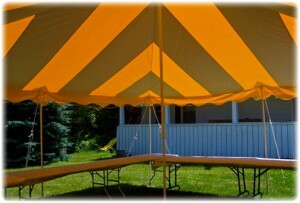 Thanks to Terry and her team " ~ Barbara G.
"We rented a tent, tables and chairs for our son's graduation party. We had an excellent experience, prompt replies to all questions, and accommodated our request for timing of delivery. We would definitely use them again!" 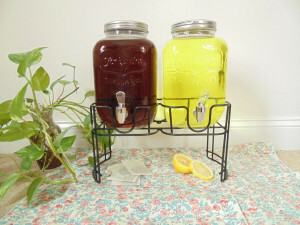 ~ Melissa R.
"I love the service, everything was in great shape like new. Happy customer." ~ Angie I. "Terry is a detailed-oriented person that makes certain nothing is missing from your event. She works with you to cover all your needs - not just with a tent!" 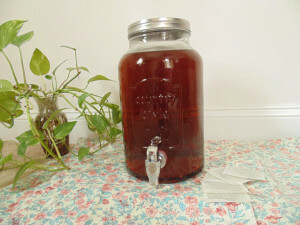 ~ Catherine N.
Sign up for our email newsletter & receive tips for entertaining. Let Us “Cover” Your Next Party!